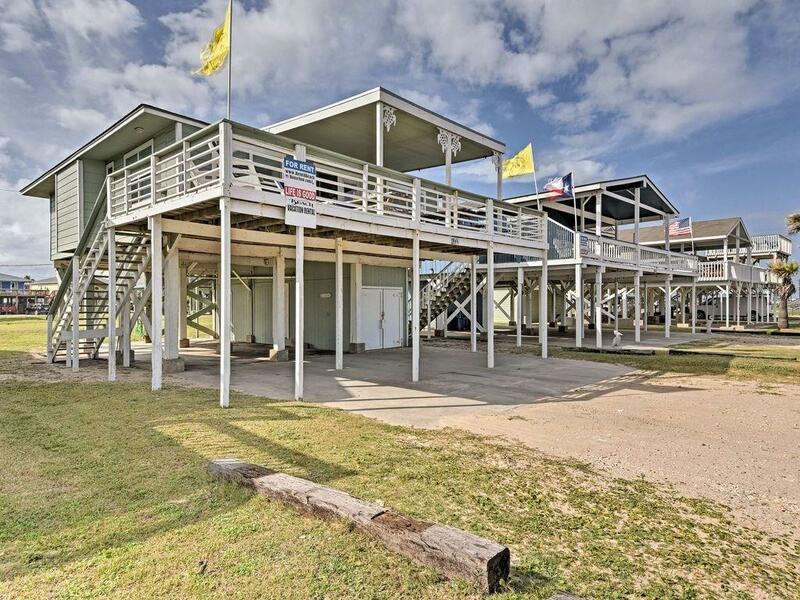 Super popular rental on the coveted "Pedestrian-Only" beach. 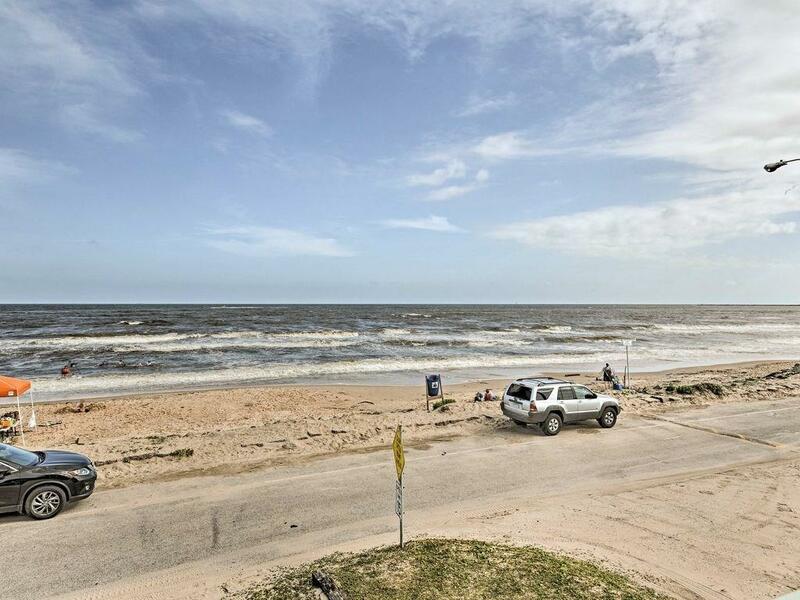 This three bedroom, two bathrooms beachfront home provides incredible accommodations. 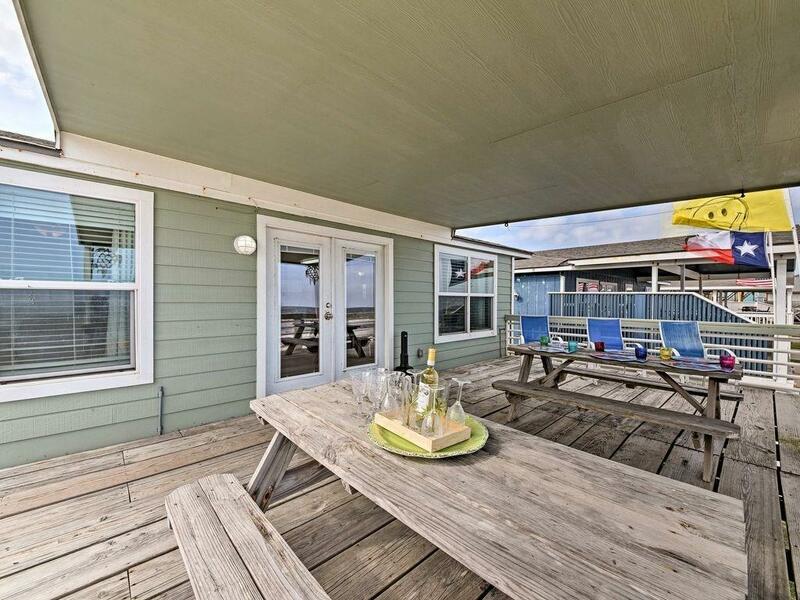 For as little as $3,400 a month, you can relax on Life is Good's extended deck and breathe in the fresh, salt air! Ready now and fully furnished, Life is Good has incredible views! Walk to local eating establishments or the convenience store. This floor plan is extremely popular. This home has the most incredible moon and sunrise views. 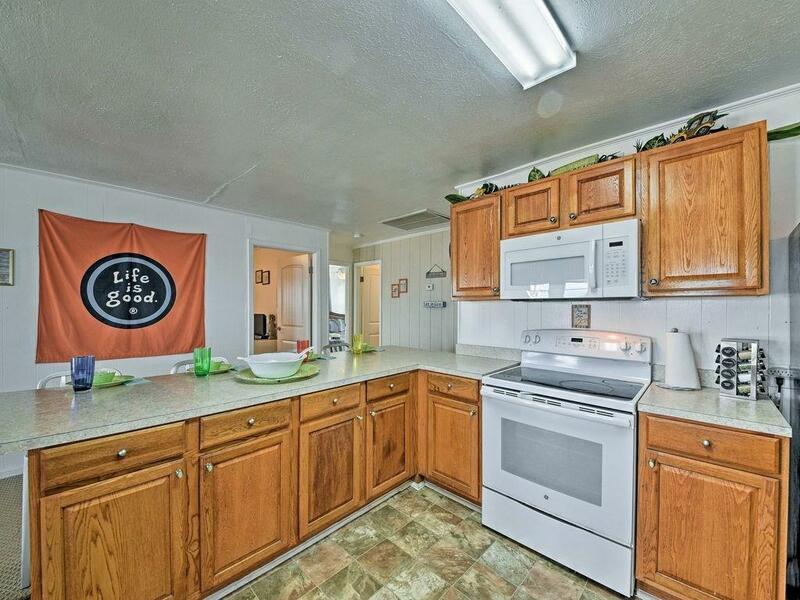 Kitchen, living area and three bedrooms (2 kings and 1 queen) including a stackable washer/dryer. Hurry! This home won't last long.